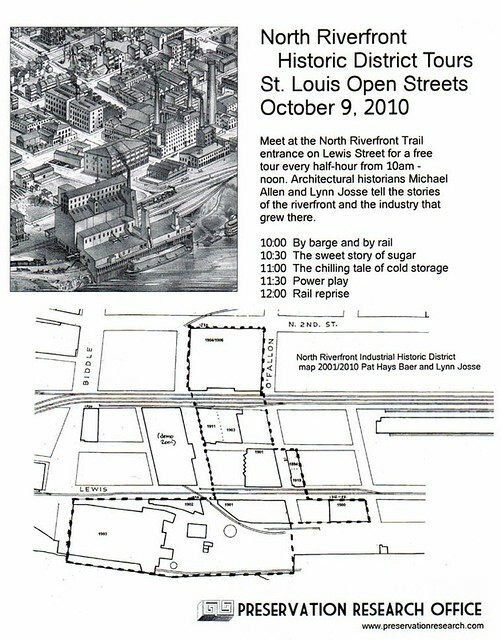 The Preservation Research Office is pleased to join the City of St. Louis for the next Open Streets Day. 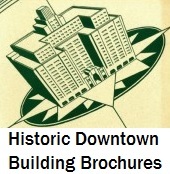 Architectural historians Lynn Josse, author of the National Register of Historic Places nomination for the district, and Michael R. Allen will lead guided tours of the industrial world of the north riverfront around the trail head. 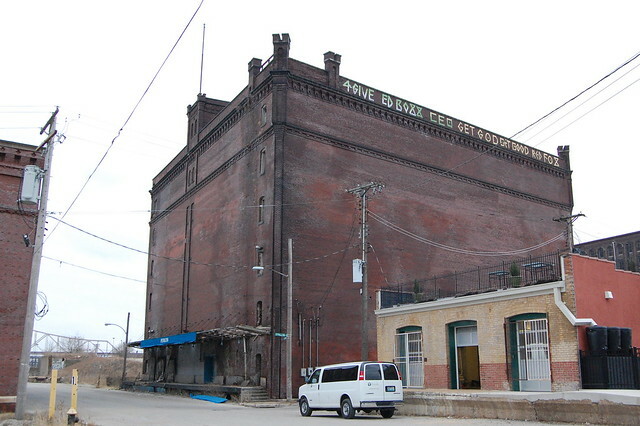 See the St. Louis Cold Storage warehouse, the massive Ashley Street Power House, a charming former bath house renovated using green technology, the birthplace of graniteware and other sites. Tours approximately 20 minutes. Informational flier will be distributed.